Victoria H. Smith: The Crimson Hunt is LIVE! Eep! - Early Release! Ahh!!!! I couldn't help myself!!! 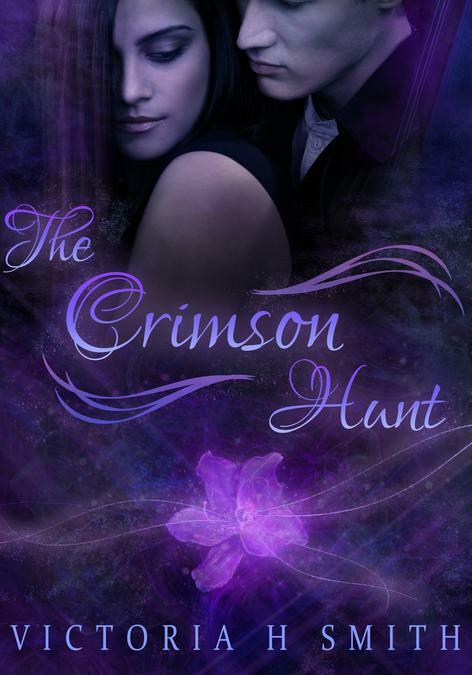 The Crimson Hunt is LIVE my friends. You can get it on Amazon, Barnes and Noble, and Smashwords! Glad your book's out. Best of luck with sales. Sorry I didn't catch it yesterday, but will mention it in Monday's Ninja News. Congratulations, Victoria! Thanks for stopping by Alex, and no problem. Monday will be great!! Yay! So excited for you Victoria.